Anticipate industry-wide trends to streamline your agriculture procurement. Our data modeling algorithms incorporate weather and climate predictions to help you understand your future costs and profits. Empowered by foresight, Trellis can help you weather any storm. 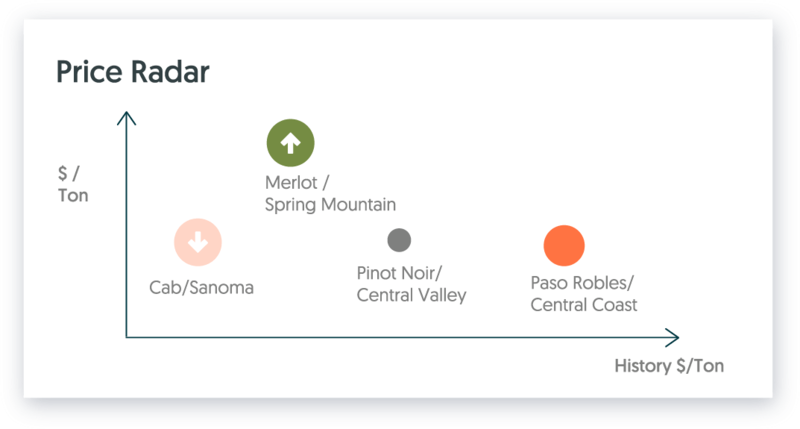 Trellis synthesizes public data on sale price, variety popularity, market trends, regional performance – and more – to provide real-time, validated insights on consumer and seller behavior. Understanding past market performance is just the beginning; we help you anticipate future trends. Deciding whether to clear or hold your inventory has never been easier. Trellis assesses current and future market values, maximizing the value of your supply and ensuring that you always sell the right amount – at the right time and at the right price. Like your very own crystal ball, but with science. 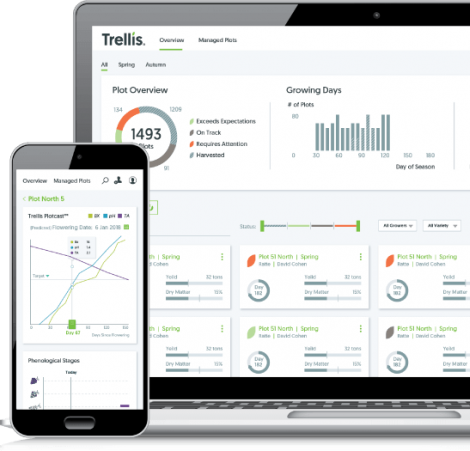 Trellis's predictive technology can help you understand how to cheaply and intelligently source your produce with specific and actionable recommendations. 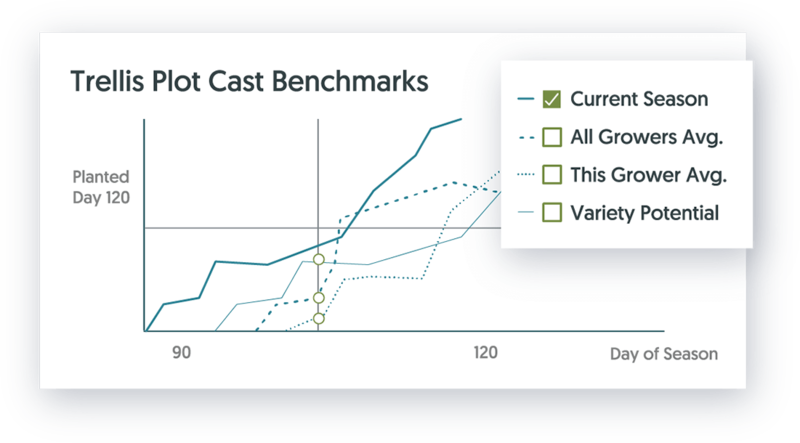 Whether it's through the spot market, contractors, or your own inventory, you can make the most of your sourcing channels. 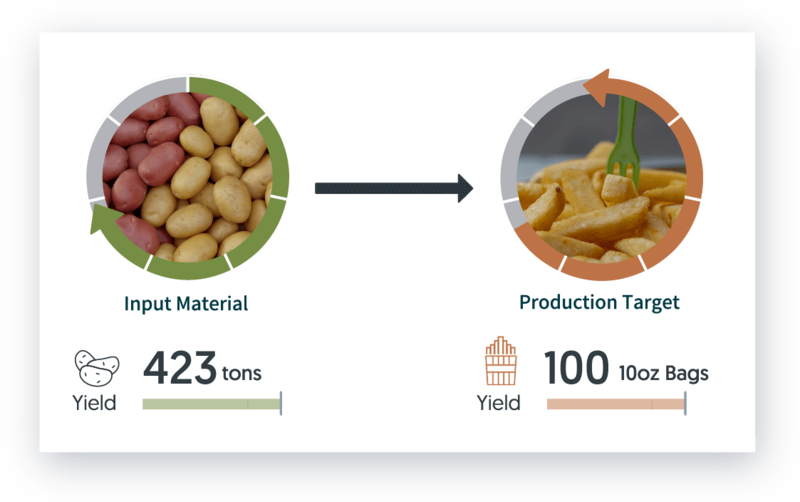 Manage your produce supply chain with maximum efficiency. The power of foresight will help you determine which inventory to sell, buy, grow, or store, so that you are making the most of every part of your stock at every moment. 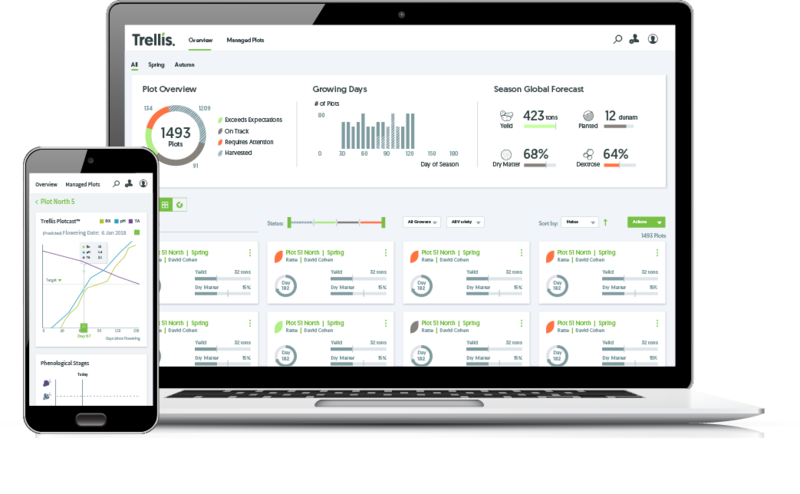 Forecast Accurately.Use real-time Crop Predictions to neutralize instability and risk in agriculture production. Act Quickly. Leverage Supply Chain Insights to maximize the productivity and efficiency of your entire operation.